0:08Skip to 0 minutes and 8 secondsHello. My name is Melissa Sloman, and I'm a clinical scientist. The animation you're about to see is using a cake based analogy to describe the location of DNA in the cell, how we get from DNA to protein, and what happens when there's a mutation. Each cell contains 23 pairs of chromosomes within its nucleus. Chromosomes consist of tightly compacted DNA. A gene is a segment of DNA containing the code used to synthesise a protein. The human genome contains approximately 20,000 genes. The nucleus of the cell is like a library. Chromosomes in the nucleus are like the recipe books within the library. 0:52Skip to 0 minutes and 52 secondsEach recipe book contains the instructions for making many different cakes, just as a chromosome contains many genes that encode many different proteins. 1:04Skip to 1 minute and 4 secondsEach recipe, or gene, contains information about the ingredients and utensils that are needed to make the cake, or protein. The exons of the gene are the ingredients needed to make the cake, and the introns are the potentials that are needed to make the cake, but don't form part of the actual cake. A mutation is a change in a DNA sequence. The DNA sequence is made up of a mixture of four letters, or nucleotides-- A, C, G, and T. The effect of the mutation depends on the type of mutation. The cake recipe states that the cake should be decorated with jam, cream, and icing sugar. 1:44Skip to 1 minute and 44 secondsA point mutation results in a change in the code, so that the instructions now say to decorate with ham instead of jam. This is the type of mutation identified in Jack and Dan, who you met in week one and week two. A deletion of part of the code means that some of the instructions have been removed, and now just say to decorate with icing sugar. This is the type of mutation identified in Tom, who has a deletion one amino acid. Some deletions cause the recipe to be completely changed by deleting a letter, or letters within a word. 2:22Skip to 2 minutes and 22 secondsThe result of the letters are shifted along to fill the gap, and the result is an illegible recipe, and no cake is made. This type of mutation is called a frame shift mutation. A nonsense mutation means that the protein doesn't get made, and it's equivalent to putting the flour and sugar into the bowl, only to find you have no eggs, so it goes into the bin. 2:49Skip to 2 minutes and 49 secondsWe hope you've enjoyed the animation, which has shown you the location of DNA in the cell, how we get from DNA to protein, and the different types of mutations potentially leading to genetic disorders. How do genetic variants cause disease? This video uses a cake-baking analogy to describe the location of DNA in the cell, how we get from DNA to protein and what happens when there is a mutation. When a variation in the DNA causes a disease, such as monogenic diabetes, it is called a mutation. The result of a mutation is generally either an alteration in the structure of the protein produced, or no functional protein product at all. 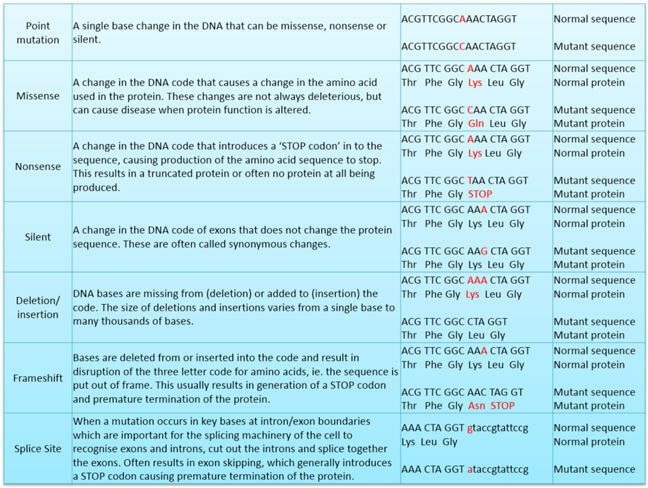 The table below describes the main types of genetic mutation that cause monogenic disease, including the change in the DNA (shown in red in the DNA sequence) and how that DNA change affects the protein produced. 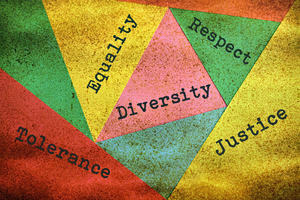 Develop your attitudes, skills and knowledge of cultural diversity so you're able to create inclusive environments. 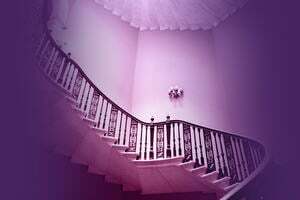 Explore the challenges of diplomacy in the 21st century and the implications for diplomats with this course from the OU and FCO.